Welcome to Fuss Photography. We are an industry leading wedding photography service with a team of devoted and professional photographers with years of experience. We offer second to none wedding photography packages in Sydney at affordable prices. Creating timeless keepsakes for our clients is extremely important as part of our wedding photography packages in Sydney. With over 15 years of experience, our photographers use state of the art equipment to capture priceless and stunning photos. We boast a team of creative photographers that perfectly capture every heartfelt moment by actively embracing moments of love, beauty and happiness. Our photographers’ techniques constantly evolve to provide immaculate outcomes. With our wedding photography packages in Sydney, we leave you joyful with our results. Our wedding photography packages produce photos that will replicate every beautiful moment where you can look back upon for the years to come. 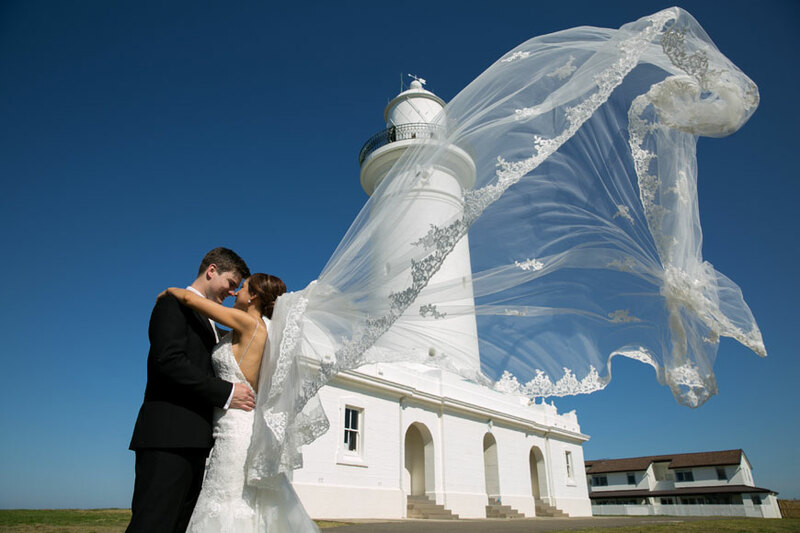 We offer excellent wedding photography packages in Sydney. We pride ourselves on our top quality photography with elegant and stunning visuals. Furthermore, we work closely with all our clients to ensure their wedding photography packages in Sydney needs and requirements are meet for the highest levels of satisfaction. At Fuss Photography, we build lasting relationships, capturing genuine images of people in love. Take some time to look through our wedding gallery and if you think we may be a good fit for your special day, give us a call. We look forward to hearing about your wedding day and having the opportunity to capture those special moments with our wedding photography packages in Sydney. Contact Fuss Photography today to find out how we can best help you create high quality photos to last a lifetime. To obtain more information about our photography services, or book a consultation please fill in the contact form below.